The Ideal Japanese House, an interesting veiw. This is a great window into an Ideal Japanese home, based on a News Paper Comic strip (which is also good.) 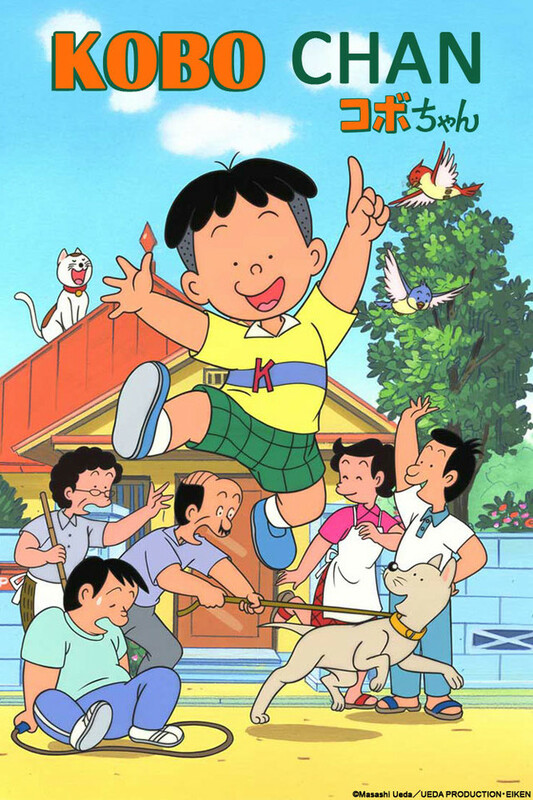 while this anime has aged some what in the over 20 years since it came out, it is still a great window into Japanese culture and especially the Japanese home life. Watch Kobo and his family get into all sorts of interesting slice of life situations, especially young Kobo whose too young to understand all the social rules around him. I love all the little nuances with daily family life and many of the Japanese cultural quirks which turn out not to be really too different from North American quirks once you think about it. The Music is great, The Opening music for the first ten episodes is really catchy, I can't get it out of my mind. The Animation style is dated but appropriate for the type of show this is. I recommend this show to anyone interested in Japanese culture and/or any one who might be staying with a Japanese family in the future (or who has in the past.) I wish the full series was currently available, but at least I have some of the Manga.